Surprise! 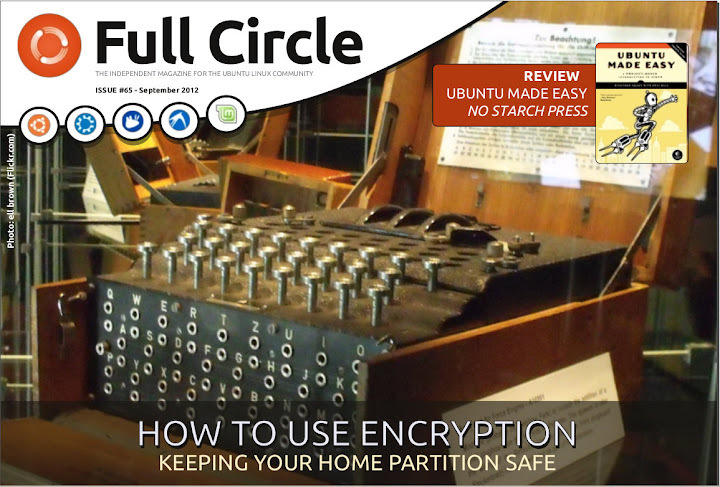 Full Circle Magazine 65 get’s released early. How-To : Python – Part 37, LibreOffice Part 18, and Use Encryption. Graphics : Kdenlive Part 2, and Inkscape Part 5. Book Review – Ubuntu Made Easy. Closing Windows – Mapping A Network Drive. now with ‘Send to Ubuntu One’ delivery!